It can feel like a new social network is popping up every other day. 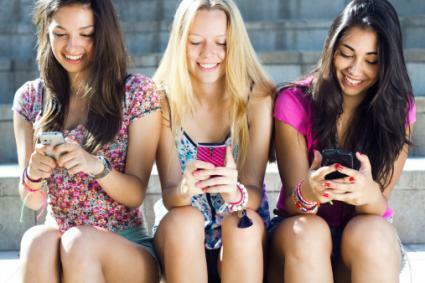 Many of these can come in the form of mobile apps, leading kids, tweens and teens to bask constantly in the omnipresent glow of their perpetually connected smartphones. Facebook? Twitter? Those are for old people. If you want to keep up with today's young people, these are the social media platforms you should be following. 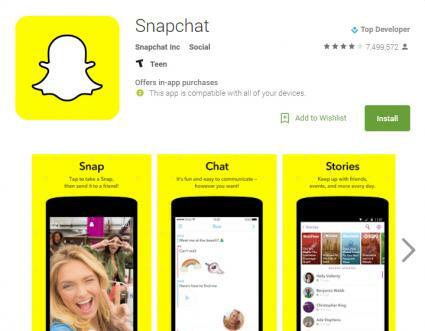 At its most basic level, Snapchat is a mobile messaging app with a multimedia focus. The appeal of Snapchat is twofold. First, filters, stickers and other customizations can be added to pictures and videos. Want to see a rainbow pour out of your mouth? Want to "swap faces" with friends? Snapchat can do that. Second, "snaps" are supposed to self-destruct after 24 hours, leaving behind no record. This provides a false sense of privacy, however, as there is nothing stopping recipients from taking screenshots before the "snaps" disappear. Hey look! A castle! 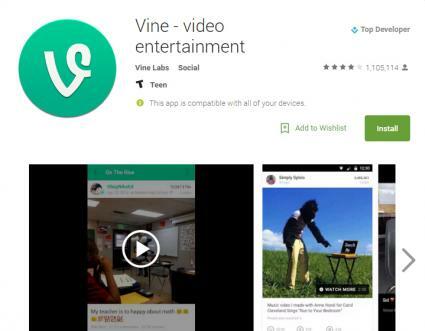 If teens have been accused of having a short attention span, then Vine epitomizes that assessment. The social media app works similarly to Instagram, where users can follow friends and celebrities for updates, but it is focused entirely on six-second video clips that play on loop. For better or for worse, Vine can serve as the perfect platform for Jackass-style debauchery. When churchgoers enter a confessional with a priest, they seek to be forgiven for their sins. When high schoolers post anonymous confessions using Fess, they just want to tell Lauren that she's cute or that they were the one who passed gas in the middle of the math exam. Confessions published to Fess can be read by other users--including the ability to engage in conversations anonymously--so spilling too many beans can run the risk of outing someone's identity. Anonymity only goes so far. Available for iOS, Android and Windows Phone, Kik is a mobile messaging app with a built-in web browser for a variety of native apps. 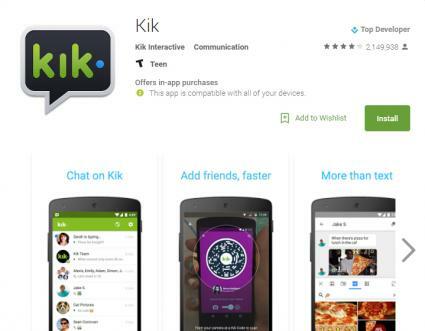 As has become a running theme among many apps popular with younger people, Kik is founded in anonymity. Teens want to be heard. They just don't want you to know who they are. Users can only be identified by their chosen username. And for lonely teens with no friends, chat bots can provide that false sense of connection by trying to sell products and services to teens. Who wants to watch something that was pre-recorded, completely curated and edited to oblivion? 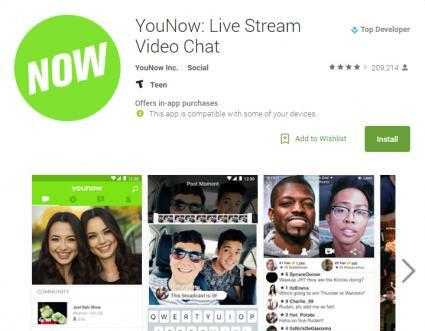 YouNow removes all those barriers to communication and authenticity by providing a live stream video platform. Much like with competing apps Periscope and Meerkat, YouNow users can share their real lives and interact with other real people in real time. Teens have got a lot of drama in their lives and they just need somewhere to talk about it. 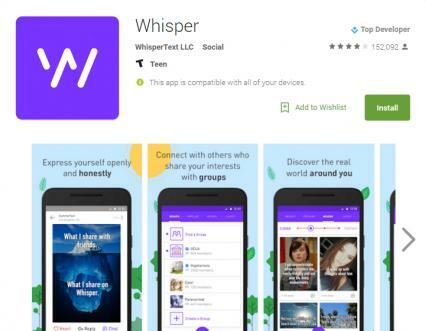 Whisper lets users post anonymous confessions and thoughts as text overlaid on images. Users have handles and there is a chat function, but there are no friends or followers. The homescreen simply populates with six random posts. Talk about relying on the kindness of strangers! Even though the terms and conditions state that users must be at least 17 years old, there's no real verification process. 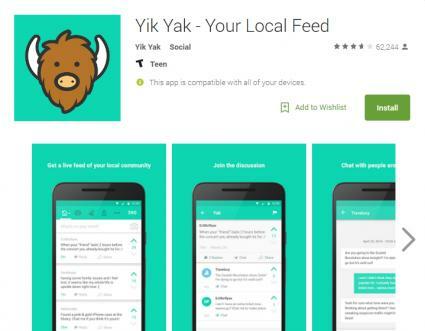 Catering specifically to college and university students, Yik Yak functions like a virtual bulletin board where freshmen and sophomores alike can post thoughts while remaining incognito. What makes Yik Yak different is that it is very location focused. Instead of being bombarded with "yaks" from users around the globe, users are presented only with geofenced posts from within their own college campuses. After all, a UCLA Bruin has zero interest in what a University of Oregon Duck has to say. It's paradoxical, really. Young people express this intense urge to feel connected. They want to engage with their peers in the worst way. They just don't want anyone to know who they actually are. The anonymity of fleeting thoughts runs strong through many of these social apps. The person confessing their undying love for you? She could be typing up that message sitting right next to you in the cafeteria.